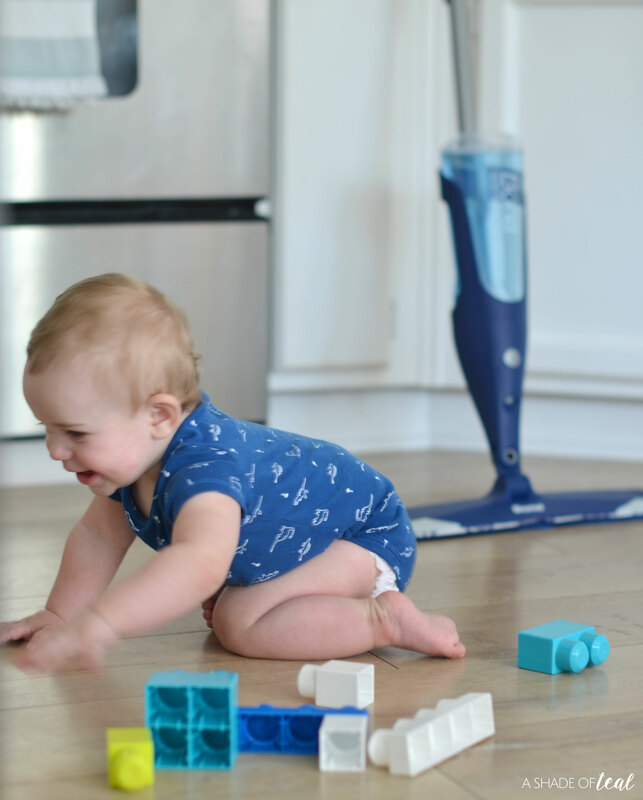 Hardwood floors are amazing, but knowing how to care and maintain is a whole other thing. As far as I can remember, I never had hardwood floors growing up. So, when my husband and I bought our current home with hardwood floors we had some learning to do! The initial challenge was simply learning how to even clean them. I honestly had no idea. I was so worried I would damage them until I was recommended Bona® Hardwood Floor Cleaner. Now 5 years later my family has been hooked, and I only use Bona products on my hardwood floors. So why does my family love Bona? 1- Little Hands & Toes! I have 3 young kids, and my youngest who is 7 months just started crawling. The floor is his playground! Plus, after he crawls around his hands go straight to his mouth. So, as you can imagine it’s SO important to have clean floors. With Bona Hardwood Floor Cleaner you know it’s safe to use with your home and around your family since it’s GREENGUARD GOLD certified. I don’t have a lot of time to spend hours cleaning my home. 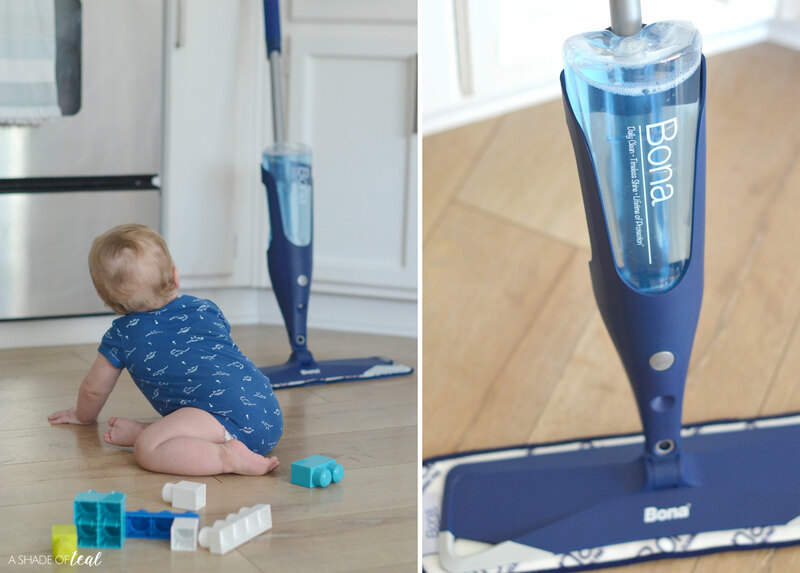 Our floor gets hit the hardest, with 3 kids and 2 dogs running around, so being able to quickly grab the Bona® Microfiber Mop add the Hardwood Floor Cleaner and get to cleaning is essential. 3- Deep Clean made easy! 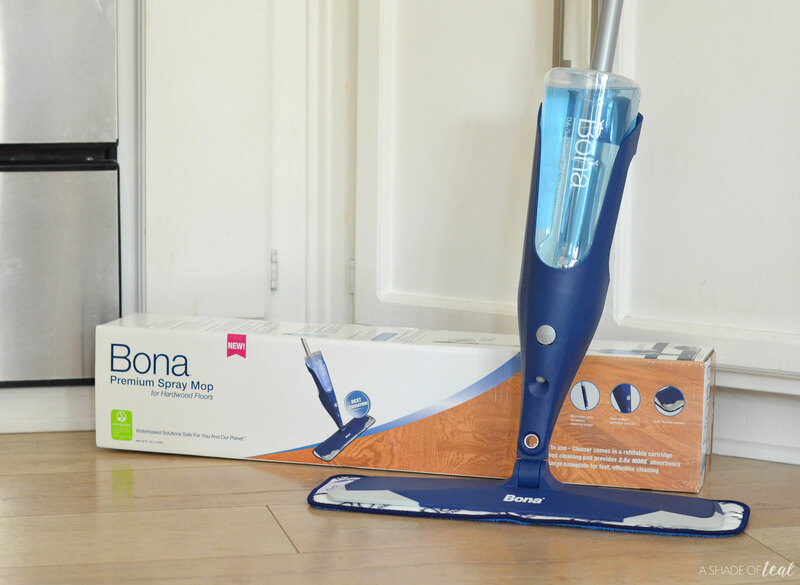 Finally, with the Bona® Hardwood Floor Cleaner it’s the best solution for providing a complete clean by gently and effectively removing dust, dirt and grime. 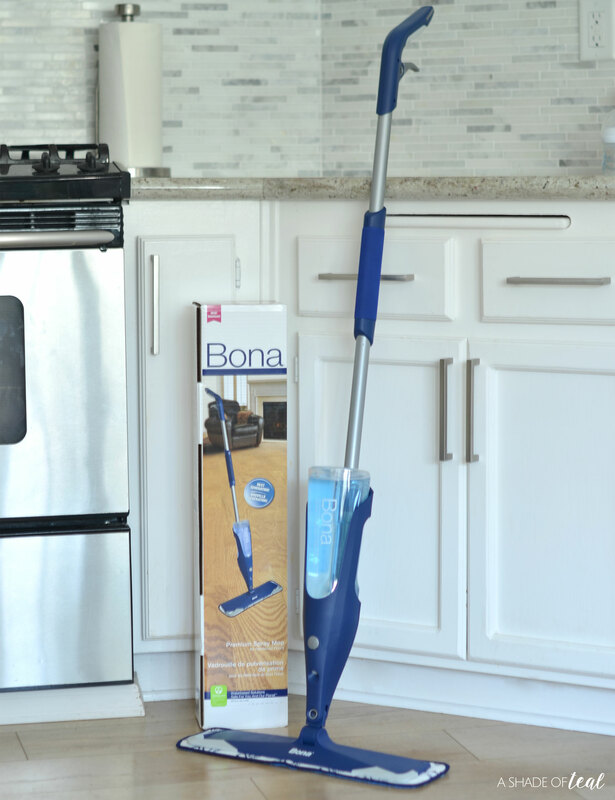 Plus, Bona Hardwood Floor Cleaner is designed to be safe and effective for use on hardwood floors including those that are unwaxed, with a polyurethane finished. But, as always keep in mind that it’s not meant to be used for other flooring. Once I learned the proper way to clean my floors, it’s been so much easier. 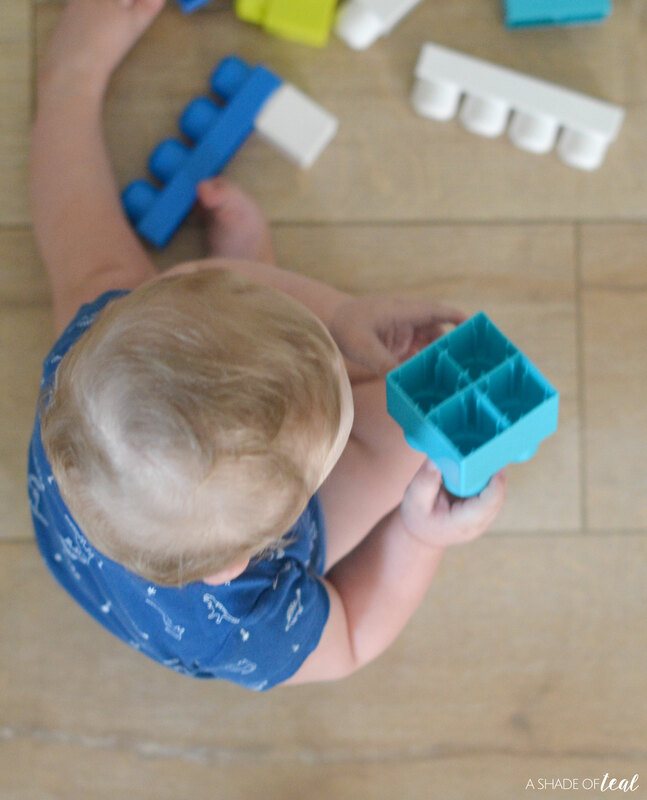 I’m a big “Do it Yourself-er”, but when it comes to your hardwood floors you might want to leave it to the professionals and maybe think twice about those damaging DIY cleaners! 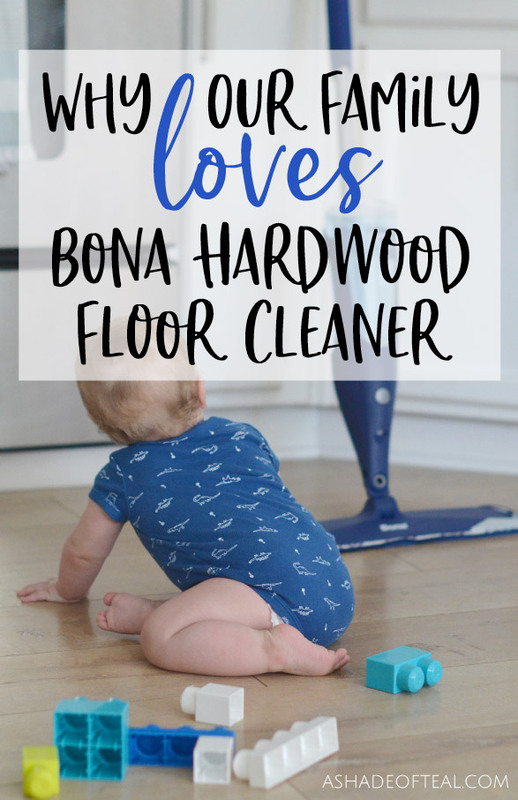 Learn more here and go pickup Bona’s Hardwood Floor Cleaner for yourself!